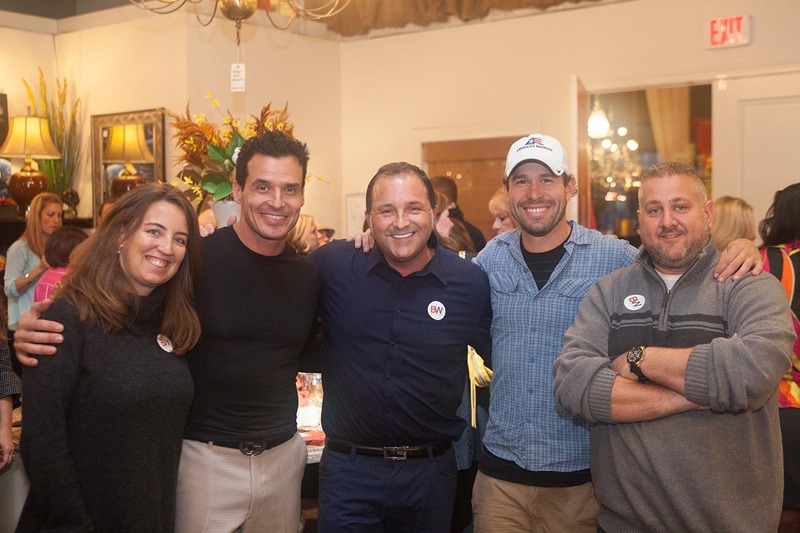 National TV show Fix It & Finish It hosted by Antonio Sebato, Jr. selected Barry to partner on their Louisville episode! With the help of the amazing people of Red Smith Construction, BW Team members Barry, Graham, Lindsey, & Sara transformed a kitchen into a work of art in one day! We also had the opportunity to host Antonio Sebato, Jr. and the show’s crew for a meet and greet at the BW Design showroom. The show has 4 segments which are below!